An ideal opportunity for an experienced trades person looking to expand into their own business or an individual or family who wish to qualify for Australian residency on a business skills visa. This privately owned and operated family business has created it's own niche in the region having specialised for years, grinding components into fine materials that are precise for engineering services. Now with retirement close on the horizon the present owner is looking sell on his fine and reputable business to a buyer who has the same passion for excellent customer service and quality production, to continue to service the businesses long standing and loyal customer base. Ideally located within the South East Queensland Metropolitan region there is ample scope to grow the business into a larger concern by building off the back of a long term stable source of income generated by return business and word of mouth. Currently the owner is inundated with work and wishing to retire he does not propose to take on additional staff so this is the perfect time to step in and take this business to the next level. 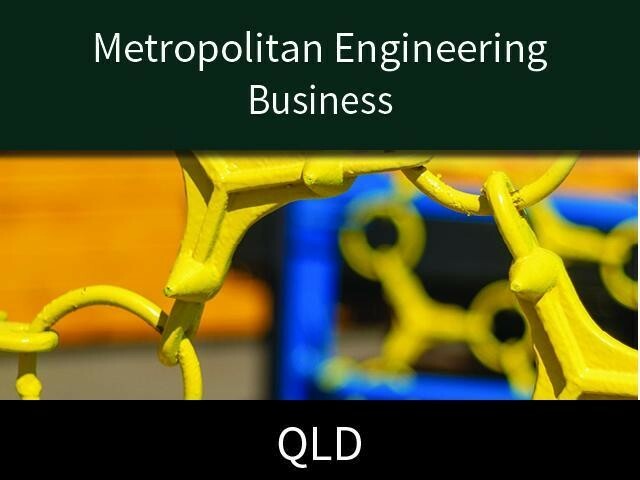 This Manufacturing/Engineering Business is one of 14 businesses for sale in Heathwood, Queensland, and one of 30 Manufacturing/Engineering Businesses in this region that a business for sale currently has on offer. This Manufacturing/Engineering Business is for sale in Heathwood for the asking price of $600,000 + SAV and is new to the market.